Getting a post to go viral on Instagram often has extremely powerful results. By gaining hundreds of thousands of views and likes, you can take your brand to the next level in exposure, new followers, new clients, and sales of your products or services. But I know achieving such heights can seem like a tall order. I’m no stranger to what it feels like to have an Instagram account growing at a snail’s pace, struggling to get noticed. Struggling to get likes. To get comments. To attract your ideal customers and clients. I also know what amazing, rapid, viral growth feels like — and it’s easier to achieve than you might think. I’ve spent a LOT of time trying different things on Instagram, testing out new content, and not seeing the results that I wanted. That all changed when I shifted my strategy to focus on getting extreme results — going viral on Instagram. It also results in a huge surge of new followers (and potentially sales, if you’re prepared). How many followers am I talking about exactly? 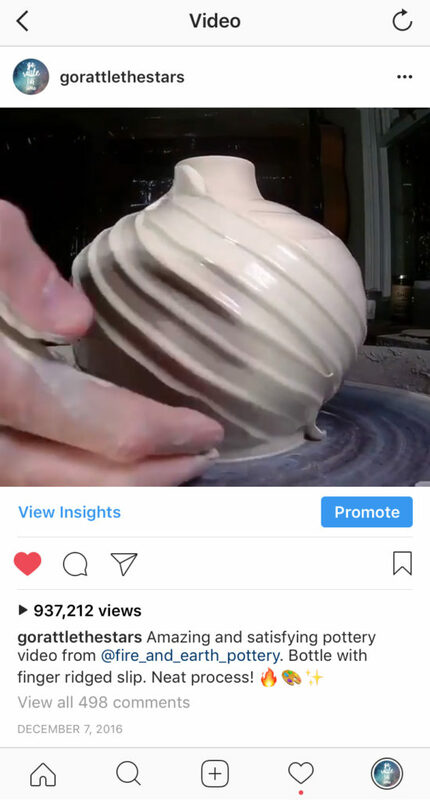 With my best viral post, I managed to get over 900,000 views. I gained about 6,000 new followers over the next two to three days as a direct result. 6,000 new followers, just from one single post. Before using this strategy, it had taken me 2 months of hustling to get my follower count on @gorattlethestars up to 7k. I hit 60k four months later—a big improvement in growth rate! 900,000 views on a post is my best result to date, but I normally manage a viral post or two each week. It is absolutely possible to go viral on a relatively consistent basis. So how did I do it, and how can you do it too? **Please keep in mind that following these steps isn’t going to cause your content to go viral on Instagram every single time. There is a bit of luck involved, but if you are consistent and do these things well, you’re going to see some pretty amazing results. Let’s break down this strategy into each of the key components to help you better understand what to do and what you’re aiming for. 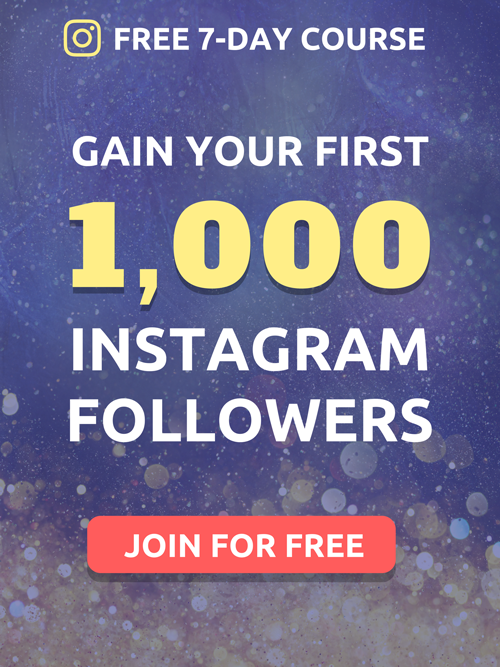 I get into ALL my best Instagram growth strategies in my FREE eCourse Jumpstart Your Instagram. Sign up below or find out more about the course here. The first thing you’ll need to do is to find or create content that has the potential to go viral. Not every post on Instagram has equal potential for virality. Not every post has wide appeal that’s going to strike a chord in the hearts of the masses to garner hoards of likes and comments. In essence, viral content is able to more easily gain likes and comments than your typical Instagram post. Which do you think is more likely to go viral? A picture of the macaroni and cheese you made for dinner last night isn’t likely to go viral. Generally, most people don’t give a damn about what you’ve been eating. How about a super cute video of a cat doing something adorable? Now that has some potential. 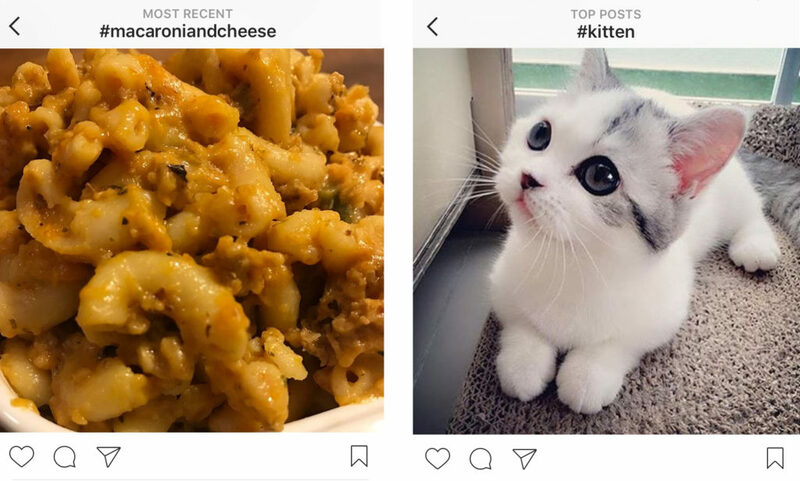 You know the power of the viral cat video — People love watching cute animals, and therefore a lot of people are likely to double tap, leave comment, or tag a friend. But obviously posting cat videos isn’t going to work for everyone, especially if you’re trying to promote a business that’s completely unrelated. You need to stick to specific content within your niche, by posting whatever it is that appeals to your specific audience. So if you haven’t gotten super specific in finding what your niche is and what kind of content you should be posting for your audience, go do that right now. Before you go any further. 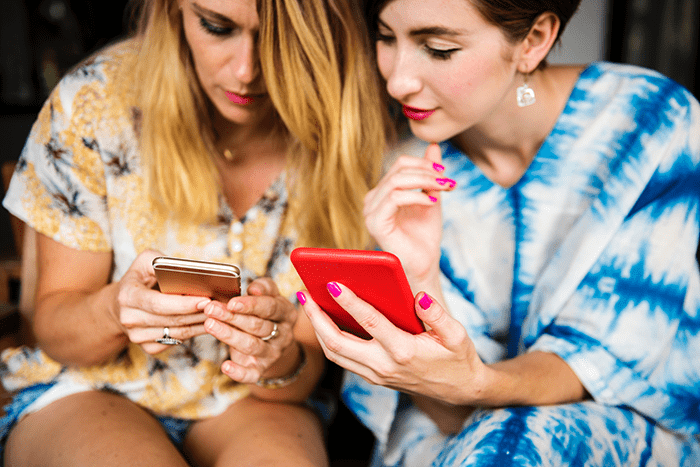 You don’t want to thoughtlessly post the latest viral meme—you still want to attract the right audience for your brand or business. So how do you find viral content that works for you specifically? In order to find the right viral content for your account, you’re going to be looking to the big successful accounts in your niche. Search for content that is ALREADY viral. You want to find similar accounts in your niche and look at their content. What you’re looking for are posts that get 2-3x more engagement than average. This is the kind of content you want to repost or emulate when creating your own. Because this is the content that has proven to resonate with their target audience. If your audience is similar, that content will likely resonate with your audience as well. And that’s what you need in order to get your post to go viral: content that resonates. This works so well because content that resonates with your audience will get you more engagement. The more engagement you get, the better your chances are of going viral on the Instagram Explore Page. To learn more about the Instagram Explore Page and why you want to be on it, check out this blog post HERE. If you are in a creative niche such as design or art, videos of the creative process are a great idea to try. People love seeing behind the scenes of the creative process. 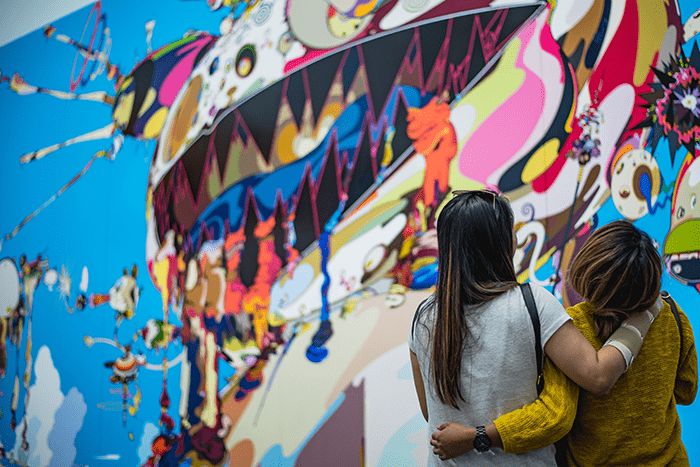 So if you’re a painter, creating and posting paint mixing videos or time lapse painting videos, this can really help you boost your engagement and follower count. These artists all create their own videos showing their creative process. Whether that’s painting, pottery, or watercolor. If you can’t create viral content yourself, you can repost content that you think has a viral potential. Just make sure to give proper credit to the original author or creator. Most people don’t mind if you share their content as long as you do this. Crediting original author in caption + image. 2. Gain Lots of Engagement — Fast! 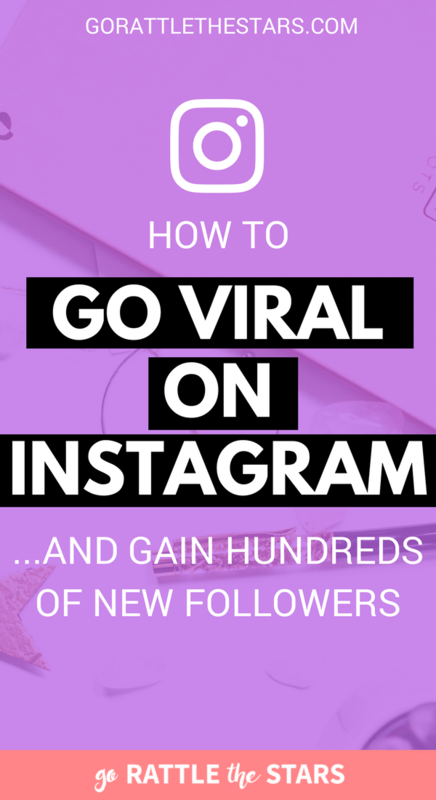 In order to go viral you’re going to need a lot of engagement, and you’ll need to gain it fast. That means doing EVERYTHING you can to boost engagement immediately after posting. 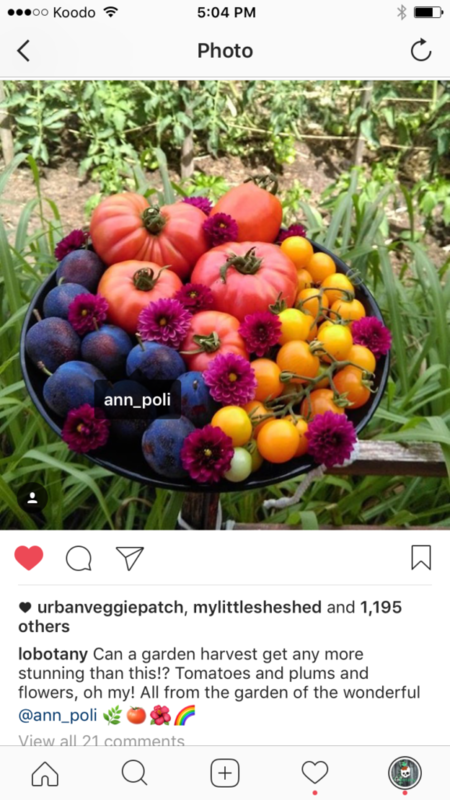 The idea behind this is that a big initial engagement boost can push your post on to the Instagram Explore Page. Why do you want to be on the Explore Page? Because it’s the best place on Instagram to get your content exposed to an even larger audience than the one you already have! 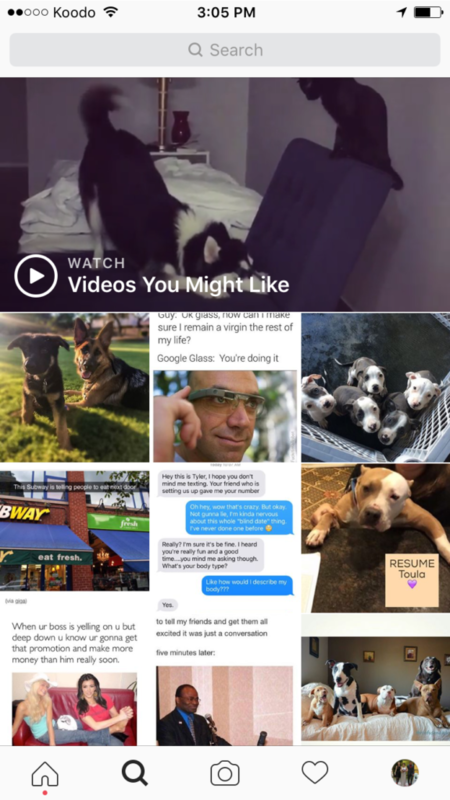 Get your content seen by people not already following you, on the Explore Page. You need high engagement to land a post on the Explore Page. Once there, more people will see your content, resulting in more likes, comments and follows. This in turn causes even more people to see your content, which results in more likes, comments, and followers. It’s essentially this Snowball Effect that will cause your post to spread further and further until it reaches that viral state. So the more engagement you get, as soon after posting as possible, the better your chances will be of going viral. That’s the goal you’re aiming for. Post content at times when your audience is most active. You can use an analytics program like Iconosquare to find out the best times specific to your account. Implement a great hashtag strategy to extend your reach. Not sure which hashtags to use? Check out my Ultimate Instagram Hashtag Guide. Always post a CTA or call to action in the caption to engage your audience. Start a conversation with your audience, and get them commenting and liking more than ever before. 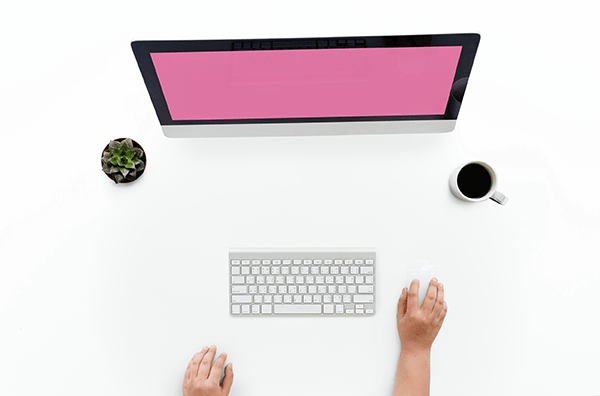 By doing these three things together, you’ll be able to maximize your engagement. This should help you boost your post and improve your chances of going viral. Apart from posting viral content, participating in engagement groups is the most important factor in getting your content to go viral. Engagement groups will help you achieve your goal by helping you get that big initial boost of engagement. Instagram is a social network, so one of the best ways to grow is to work together with other people in order to do that. Engagement groups consist of a bunch of committed people, who have decided to work together to help one another boost their content and grow their accounts. Everybody works together to help each other go viral. It is incredibly hard to go viral on your own, so you’ll to need to invest in some help by make connections with other people. The more the merrier. The more people involved, the more engagement you’ll get, and the better your chances of going viral. The bigger the accounts, the better. Bigger accounts will help you expand your reach, so the bigger the accounts in your group, the better your results will be. Setting up and running engagement groups is a bit more complicated than I’m going to get into in this post. But of you want to learn more about the different kinds of engagement groups, how they work, and how to join one, I’ve written an in-depth post that gets into the nitty-gritty of engagement groups HERE. 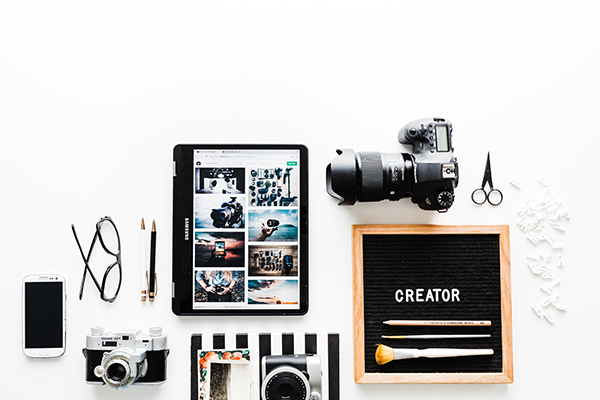 By implementing these three key strategies and doing them all consistently, you should be going viral on Instagram in no time. Amazing share, Brie. I’m super new to Instagram and have like 5-10 followers. Today, I learned to embed Instagram feed to my blog footer and now I’m hoping to get more followers. Let’s see how it goes. All these tips are so valuable to grow my IG. 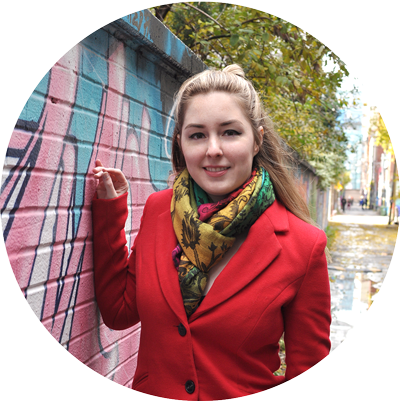 I’m focusing to create awesome content, but also to engage with other accounts too. Is hard work, but rewarding in the end. The main issue is finding a 100K DM groups to join if you don’t have 100K followers. Excellent post, Brie! I can’t wait to try out these ideas and take my Instagram to the next level. I have a 19k follower account and its inactive can i build around it and make it go viral. Lee help me. Hi. I create animated cartoons and I am putting them up on Instagram, but I am getting no traction. I am at 200 followers and I can’t seem to crack that… I don’t think it’s the content but I am stuck. Will your course help me with this? I’m sorry to hear that you’re feeling stuck with your Instagram growth! I cover quite a few different Instagram growth strategies in the course, ones that have worked quite well for me with two different Instagram accounts in two very different niches. So if you enroll in the course and put the methods you learn into action, you should be breaking past that 200 followers mark in no time. If you are having trouble with creating content, there is also a section in the course about creating and curating great content that your audience will love. It’s pretty comprehensive. First day on instagram and this article is a godsend. Thank you. Love what you’re sharing engagement which I have been using was able to boost up the engagement very nicely. Very nice article. I will try to follow your advice to my thebookingmate instagram account. I hope my account grows faster. Although I hate to admit it, I do love Instagram. Played with it a couple of months back and saw growth. Unfortunately, I fell ill and my posting frequency tanked. Reading this article has encouraged me to start working on Instagram once more. Best of luck on Instagram in the future!